Please register if you'd like to take part in our community! Announcements and News Updates regarding Denarius and related services. General discussions related to Denarius go here. Marketing and PR campaigns for Denarius. Discuss all Denarius related development here. C++, QT, NodeJS, etc. 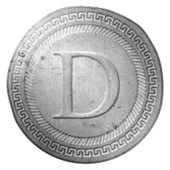 Discuss Tribus PoW Mining or Staking in Denarius here. Discuss DNR trading and exchanges here. Buy, Sell, & Trade your physical or digital items here with DNR. Discuss anything and everything within the rules of the forums here. 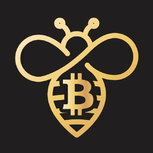 Discuss all other cryptocurrencies here. No coin announcements.